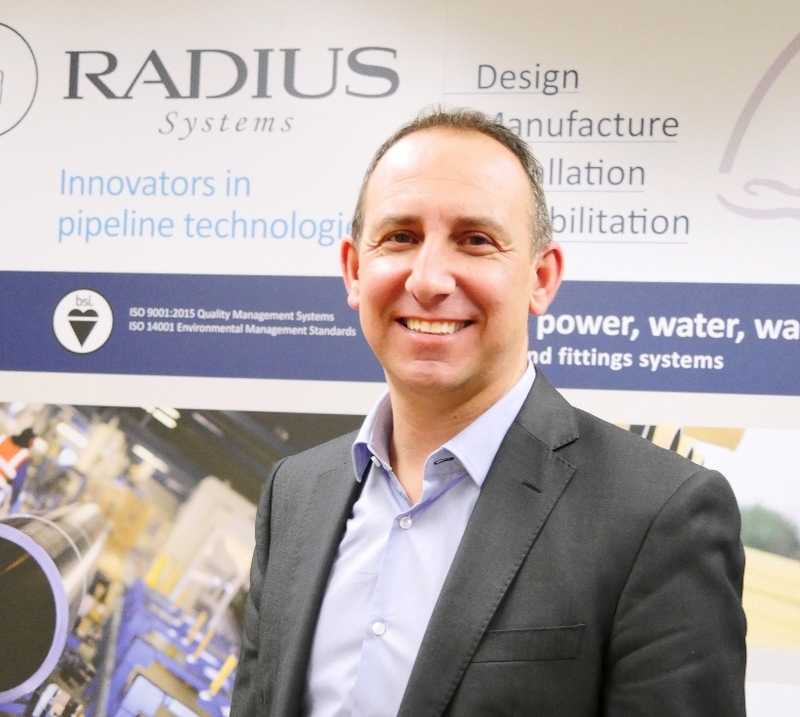 Radius Systems, the leading manufacturer of underground pipeline infrastructure solutions, is pleased to announce the appointment of Paul Olney to the position of commercial director, following Saeed Alavi’s retirement. Prior to joining Radius Systems, Paul, who lives in Somerset, was the sales & commercial director at Etex Building Performance UK, a leading provider of dry construction solutions, and has previously held a number of senior roles within the manufacturing, distribution and service industries. Paul will be responsible for the sales, customer service & support functions and will work as part of the senior management team on the business’s strategy, with a focus on new opportunities and meeting changing customer expectations. Clicke here to download a PDF version.